For Account Executives, Business Owners, or Service Providers, prospecting, and new business development often falls to the bottom of the priorities pile. Current customers are more urgent with more immediate rewards. Endless prospecting is difficult to sustain and produces nominal results. 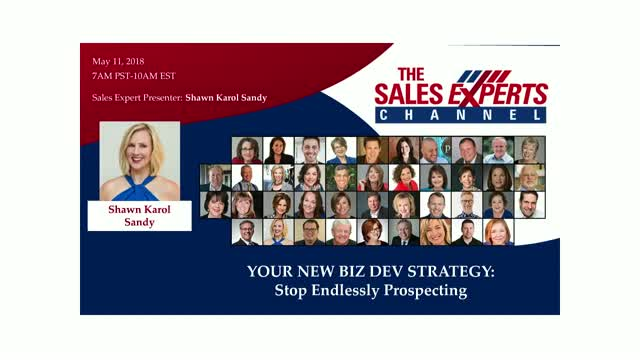 This session delivers a NEW BIZ DEV strategy – a new concept with increased results.